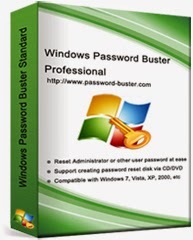 Windows Password Buster Professional enables you to reset Windows password with CD/DVD or USB flash drive. This software will back up the password storage file when you reset the password. With the backup you can restore the password to a previous state.